Internet is a great place for bargain shopping, and this is of course when it is done right. Back in August 1st, we did an update to our return and exchange policy, and we received some concerns regarding the new 5% exchange fee. The good news was we heard you and it was reverted. But did you know that 5% of an $100 order, is only a fifth of the cost of carrying out a size exchange? We understood that it is possible to change our mind on a style, which would warrant a return; however, when we do the math on the shipping cost for carrying out a size exchange, we quickly realize that it may just kill any bargain. Our average outbound shipping cost of an USPS Priority package was about $12.50, so a round trip shipping cost to do a size exchange could easily be $25. Therefore, buying a dress online and not comparing the size chart to you measurements first could meant throwing away $25 of savings. In our years of customer care, we had our share of customers who had tried to find their dress sizes by guessing, and they would get pointed to the right direction. We went the distance of pairing our dresses online with their perspective designer’s size chart because we knew that’s the best possible way to get “fitted” online. 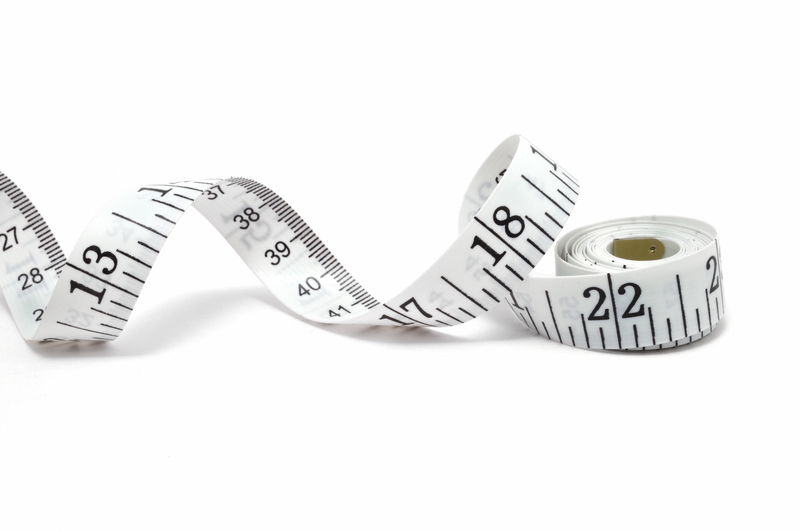 So when you are ready to order a dress, please make sure that you have your measurements ready, and are comparing them to the size chart that we have online. Moreover, should you ever fall in between sizes and need some help, please feel free to contact us with your measurements, and our experience in fitting customers online should become very handy.